Sanjay Manjrekar Criticized Selectors For Choosing These Tamilnadu Players !! 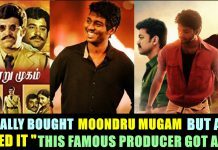 Fans From Tamilnadu Thrashed Him !! 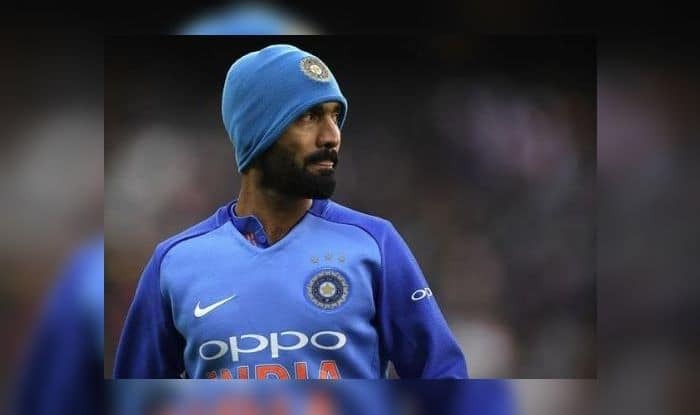 Dinesh Karthik made his comeback to the ODI side and he trumped none other than RishabhPant to book his place in the World Cup squad that was announced yesterday. When Karthik was dropped from the ODI team for the home series against Australia, it seemed like selectors have made their mind on Rishabh Pant. Cricket commentator Sanjay Manjrekar expressed his opinion on the squad announced. 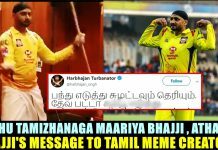 He criticized the selectors for choosing Dinesh Karthick and also termed Vijay Shankar as “Lucky”. And your region/state specific bias is so obvious with this tweet, sir! If shankar was lucky to make it then I don’t know what made you a commentator or a national cricketer. You’re a lucky man they let you commentatate after the biased shithousery. @sanjaymanjrekar With all due respect ,Sir I’m wondering how do you still have a contract with Starsports and Cricinfo . The art of demotivating a player should be learnt from you. What do you think on this statement of Sanjay Manjrekar ?? Comment your views below !! Previous articleRoyal Challengers Bangalore Faced 7th Lose In 8 Matches !! Virat Kohli’s Selfie Video From Last Year Goes Viral !! 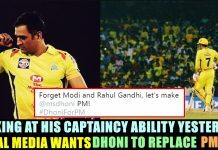 Next articleThis CSK Player Said That He Supports BJP !! 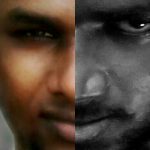 Check How Tamizh Padam Director Reacted ! !